Bet365 vs Sports Interaction vs William Hill: which one is the best betting site? If you’re a sports fan and like a wee bet to raise the excitement level, the online world has everything for you. We have made a list of the best sports betting sites Canada is offering and we are certain one if not all of them have everything you need. The table below gives a clumsy overview of our results, so we’ve added some information to help you decide which sports betting site is right for you. Sports Interaction comes up top trumps when it comes to the welcome bonus. With a deposit minimum, you can double your money with the match play and use it in any of the available markets. The offer – 100% bonus up to $125 – dwarfs William Hill’s $100, and 888’s $30. New customers only. Max $125 CAD bonus. Rollover is 10x deposit + bonus. While Bet365 is growing quickly, William Hill is still top of the Hill when it comes to the range of markets and leagues. Football, soccer, horses, dogs, NASCAR, if it has four wheels or four legs, it’s on William Hill. 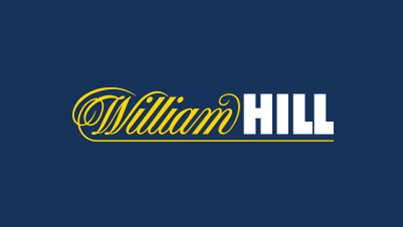 Register with a William Hill promo code to try out these options with a welcome bonus. The truth is, all of the apps are very similar and offer equally user-friendly experiences. We chose Bet365 over the others for two reasons. Speed and simplicity. When we did a side by side test, the bet365 App consistently offered faster interactivity around the menu functions and info pages. Not only was the software better performing, but when we had a race to place a bet on a soccer match, the process was quicker with Bet365… and we did it on a moving bus. Otherwise, they are all very nicely packaged and give a great experience. 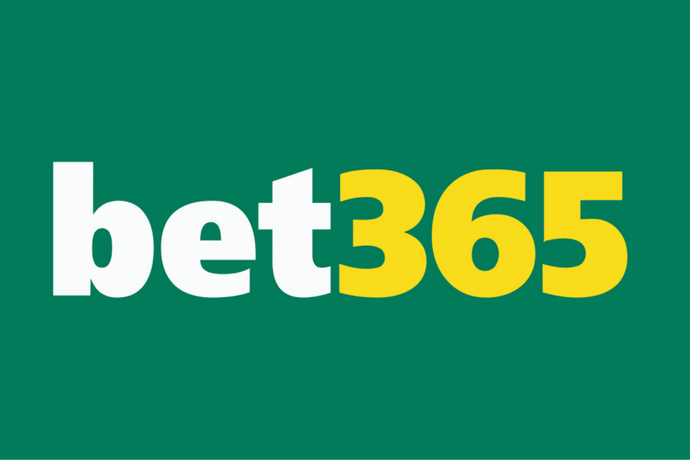 All of the best sports betting sites offer best odds or claim to, and while each of them had good deals in certain areas, Bet365 had the most consistency. We compared over two hundred odds and found that they were similar, but Bet365 had a percentage ratio 11% higher. It really does depend on what sports you follow, so we recommend you look around. If Euro Soccer is your thing, stick to Bet365. 1.How do I register in an online bookmaker? All of the sites featured in this review offer easy access on the homepage. Sign up, fill in the usual details such as name, email, preferred banking, and get your promo codes by email. 2. Is it safe to do deposits and withdrawals in online bookmakers? The best sports betting sites are practically banks. All deposits are insured up to $20,000 and you can access your funds anytime. They all have secure password access but even better is that withdrawals can only be made to the account where the deposit was made. 3. Can I set a betting limit? Yes and no. Your betting limit is capped naturally by your funds. There is no leverage on any of these sights. If you regularly make withdraws you will limit your betting level by default. William Hill commented on making limits but the truth is, nobody wants it.